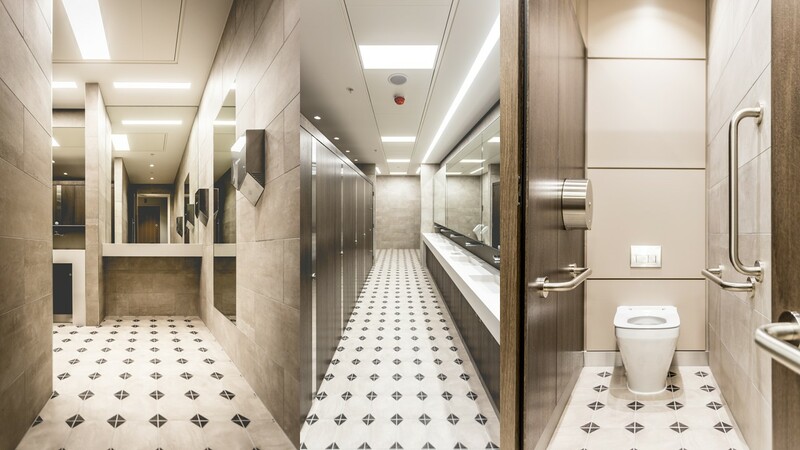 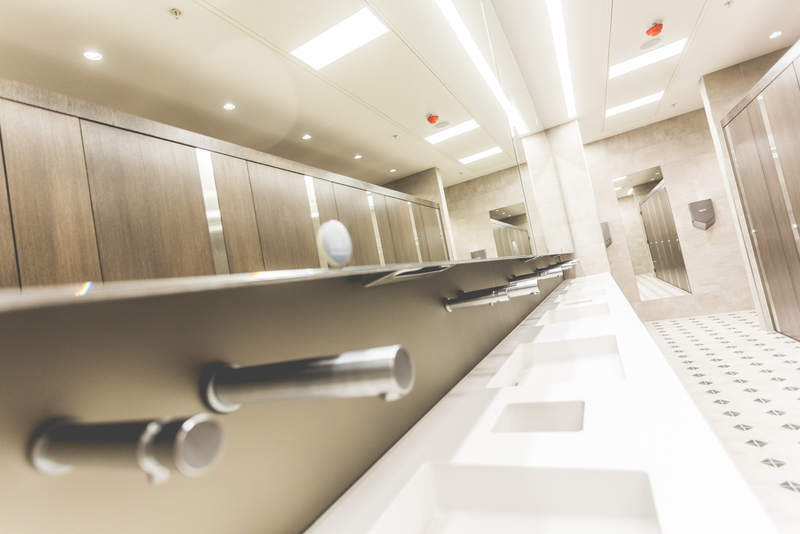 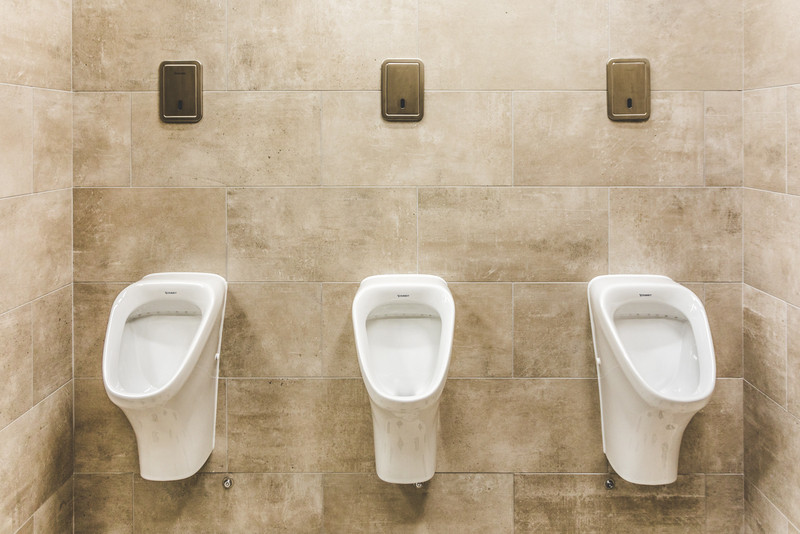 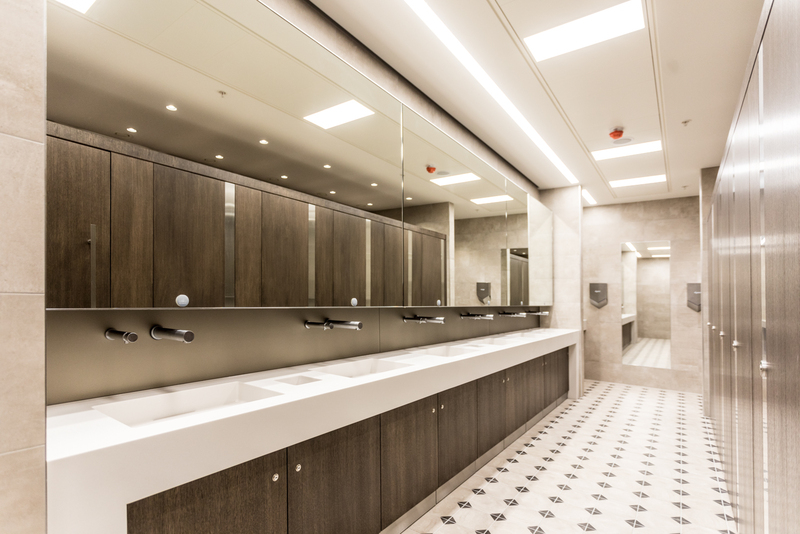 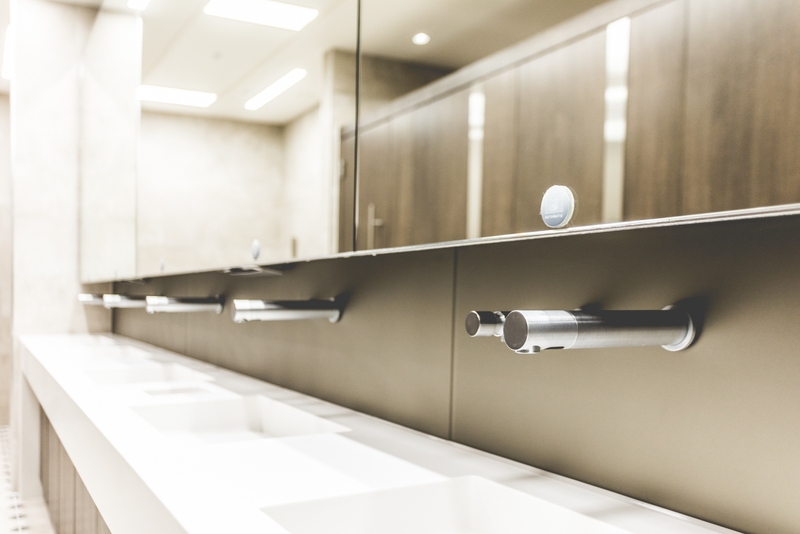 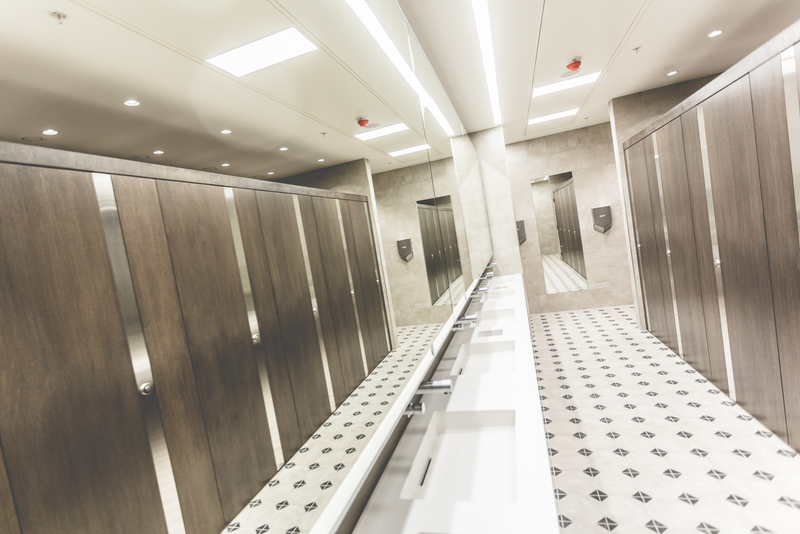 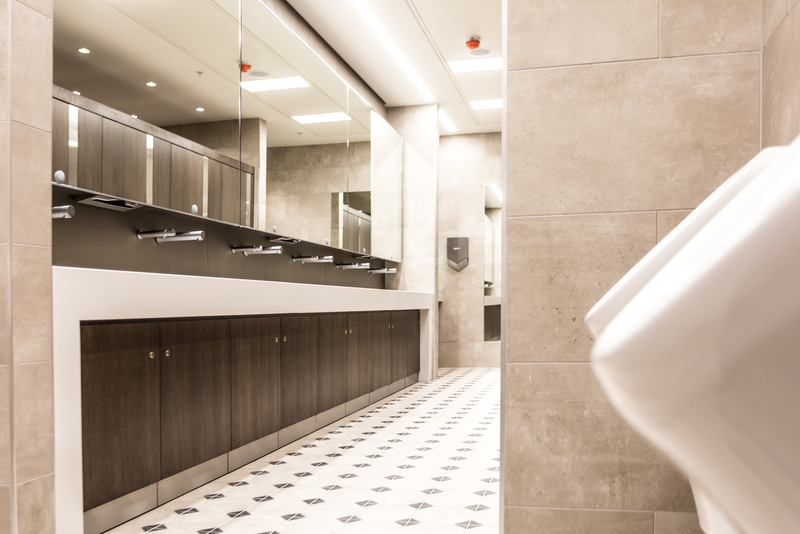 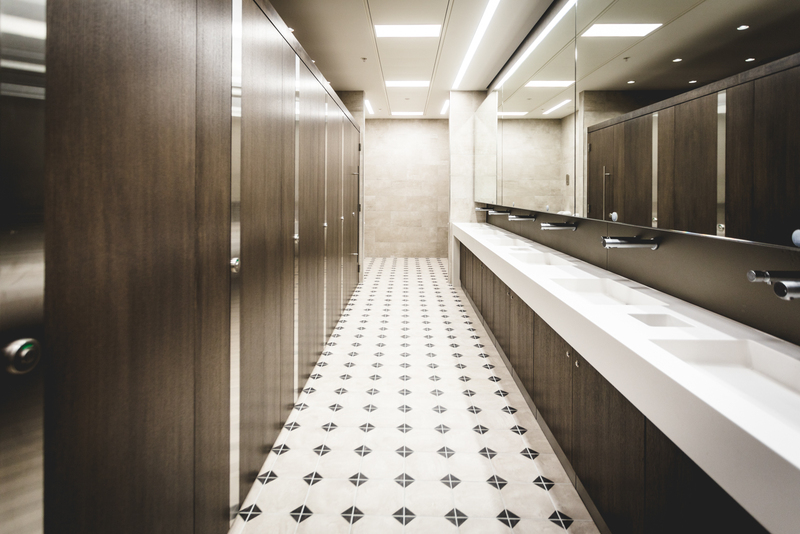 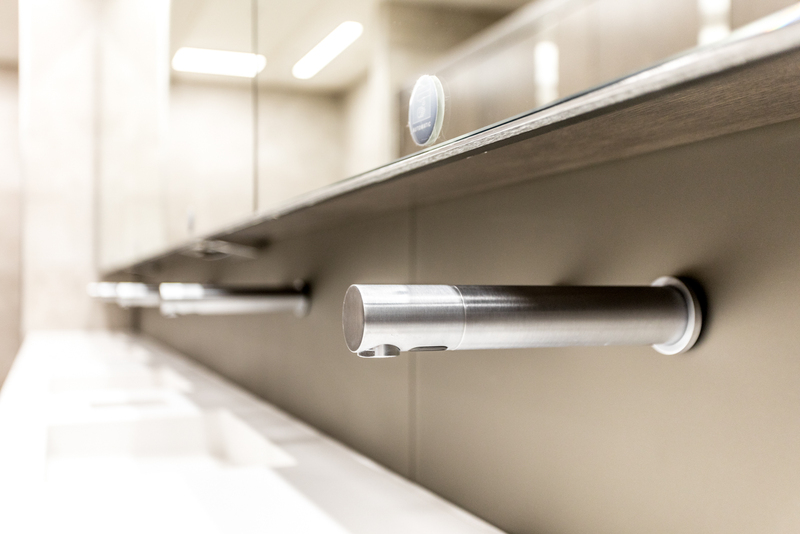 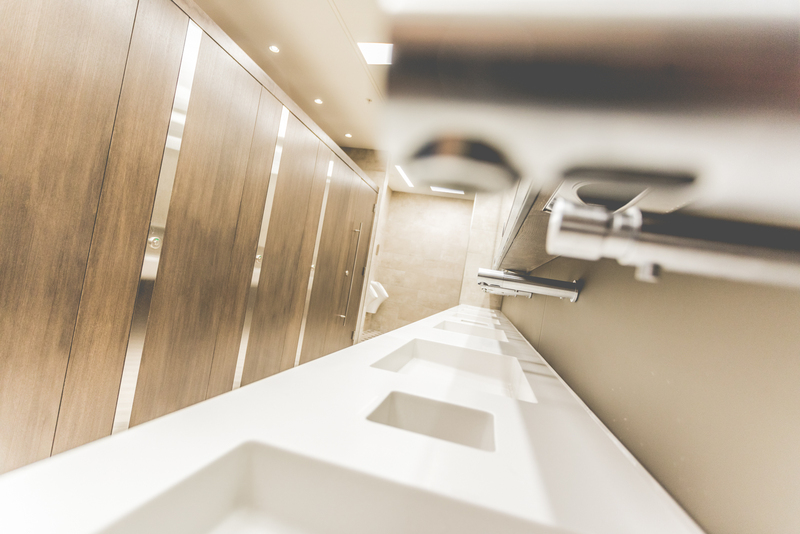 rox interiors on behalf of Overbury were appointed to carry out the complete washroom fit out for Barclays PLC at their offices in Canary Wharf. 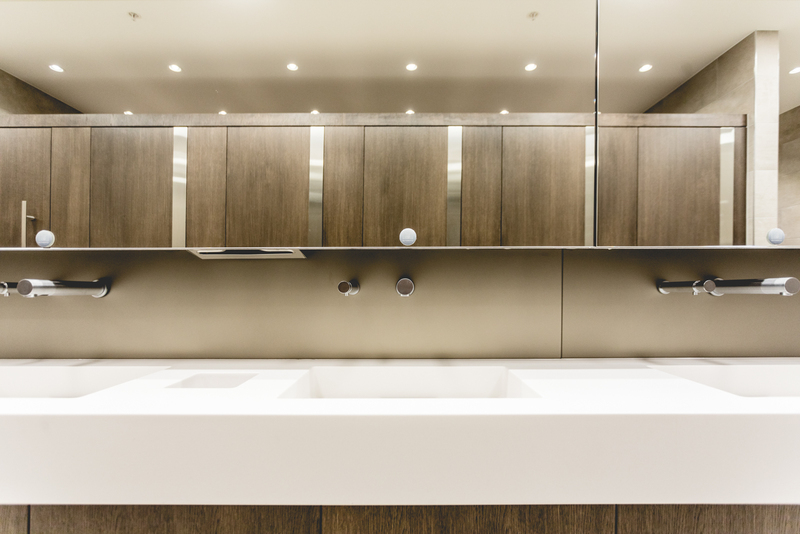 The project spanned over 10 floors and 5 phases. 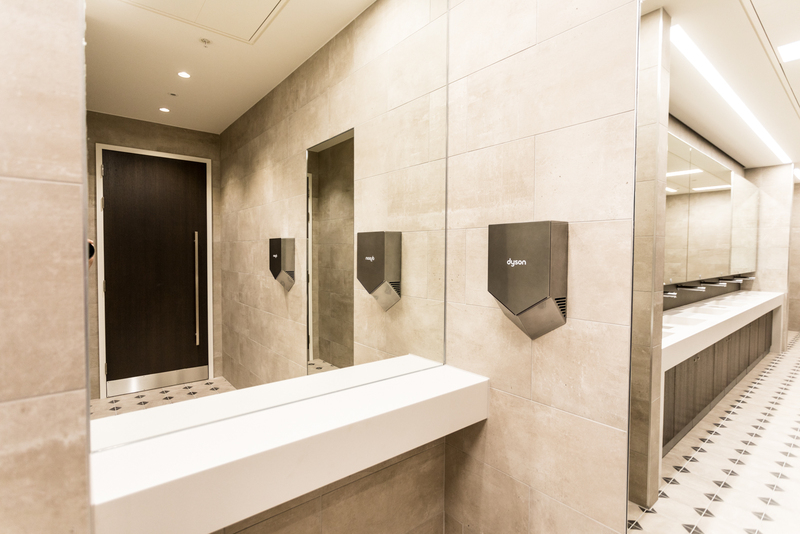 Hi Macs lunar sand trough vanity units with rox hidden waste system and integrated waste bins. 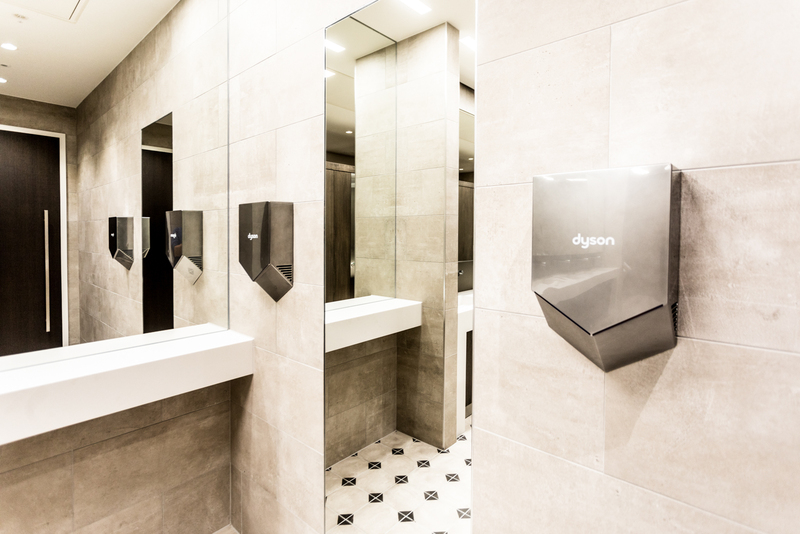 rox mirrored vanity wall units. 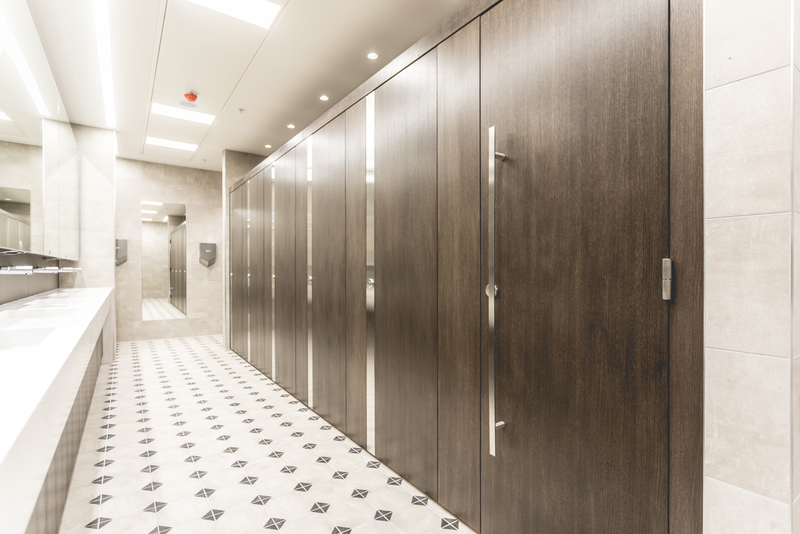 rox bespoke veneered cubical system including fully accessible cubicle IPS panel system.